We provide creative hair coloring service for home service and salon service. Open for personal color request. Surabaya area based. Silver / Smoke Grey / Ash Blond/ Denim Blue short male hair. 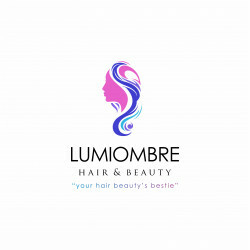 Hair coloring service (home service / salon service). Fashion colors: Teal, Blue , Purple, Pink, Yellow, Orange, Turquoise, Red. 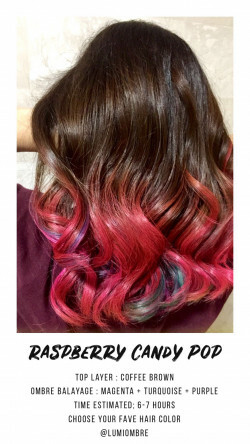 Ombre hair coloring service for long hair. 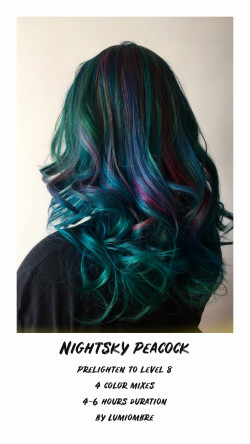 Color based on request fashion color: Teal, Turquoise, Blue, Purple, Red, Yellow, Pink, etc. Hair coloring service at home / also at our salon. 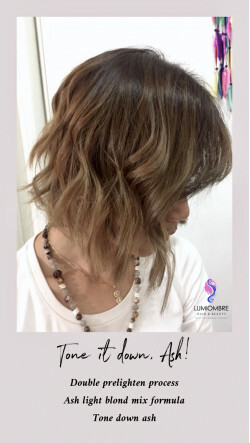 Balayage hair Silver tone/ Grey/ Denim Blue/ Ash Blond for medium to long hair.